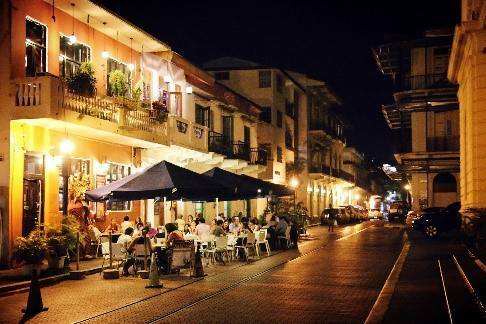 Casco Antiguo (or Old Town) is considered as one of the best tourist destinations for nightlife in Panama City due to the big amount of restaurants, bars, discotheques and pubs you can find, with all kind of music, food and styles. The best way to experience it is with “Soy del Casco Night Tour”, to get to know the 7 best restaurants, bars and discotheques of Casco Antiguo, including one consumption in each one of them. Let’s get the party started!